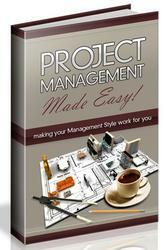 As the project manager, you consider several factors when deciding whom to assign to which tasks. One of the most important factors is the resource's skill set, competencies, and proficiencies. His or her ability to carry out the assigned task is essential to the success of the task. You can set up your resources in Microsoft Project so that you can find and assign resources based on their skill sets. Another important factor is the resource's availability. If the perfect resource is 100 percent committed to another project during the same timeframe as your project, you can't use this resource. 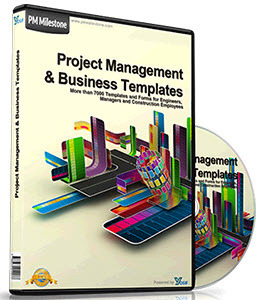 Microsoft Project can help you find resources that are available to work on your project. Experience Have the resources you're considering for the assignment done similar or related work before? How well did they do it? Perhaps you can use this assignment as an opportunity to pair a more experienced team member with a less-experienced one. This pairing can set up a mentoring situation in which both team members can benefit, and in which your team is strengthened in the long run. Enthusiasm Are the resources you're considering personally interested in the assignment? In many cases, a resource with less experience but more enthusiasm can be more effective than a seasoned but bored resource. Team dynamics Do certain tasks require several resources to work together? If so, are the resources you're considering likely to work well together? Do they have a history of conflicts with each other? Do certain team members have good synergy with one another? Speed Is alacrity important to your project, all other things being equal? Some resources work faster than others. This speed can be a function of experience. Or it can be a function of working style or level of quality. Determine how important speed is to your project, and assign tasks accordingly. Cost Are you hiring contractors for the project? If you have specific budget limitations, cost is definitely a factor. Sometimes, the rework required by an inexpensive resource can negate any cost savings. Conversely, sometimes more-expensive resources can be a bargain, especially if they work faster than the norm. Quality What are your quality standards for the project? Try to assign resources who can match those standards.